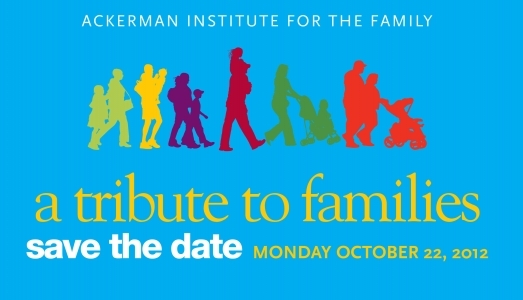 The Ackerman Institute for the Family hosted “A Tribute to Families” Gala on October 22nd at the Waldorf Astoria Hotel in New York City. 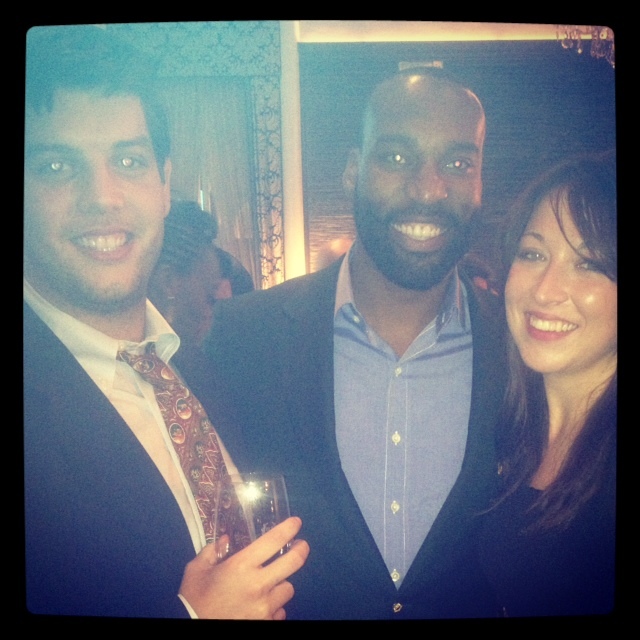 The celebration was to honor Gregory T. Rogers, of RayLign Advisory LLC, and Baron Davis, Veteran NBA Point Guard and Founder of Rising Stars of America. Gregory T. Rogers received the Ackerman Corporate Partner Award, while veteran NBA Point Guard Baron Davis will receive Ackerman Distinguished Service Award. Natalie Morales, news anchor of NBC News’ TODAY & Co-Host of the Third Hour, hosted the evening for the second year in a row to benefit the vital programs and ongoing services for children and families at the Ackerman Institute for the Family. Board members Martha Fling & Alice Netter Co-Chaired the event. The Ackerman Institute for the Family was founded in 1960 by Dr. Nathan W. Ackerman. Over the years, it has becomeone of the premier institutions for family therapy. It is one of the best-known and most highly regarded training facilities for family therapists in the United States. The Institute serves families from all walks of life at all stages of family life. The Ackerman Institute’s mission is to provide couple and family therapy services through its on-site Clinic (licensed by the State of New York Office of Mental Health) and state-of-the-art training programs for mental health and other professionals on-site. Additionally it offers cutting-edge research initiatives that focus on the development of new treatment models and training techniques. The night started off with a cocktail hour and a silent auction. Guests were able to bid on a selection of highly coveted items, such as prime viewing tickets to the Macy’s Thanksgiving Day Parade. Dressed in cocktail attire, philanthropists gathered together to celebrate this cause. 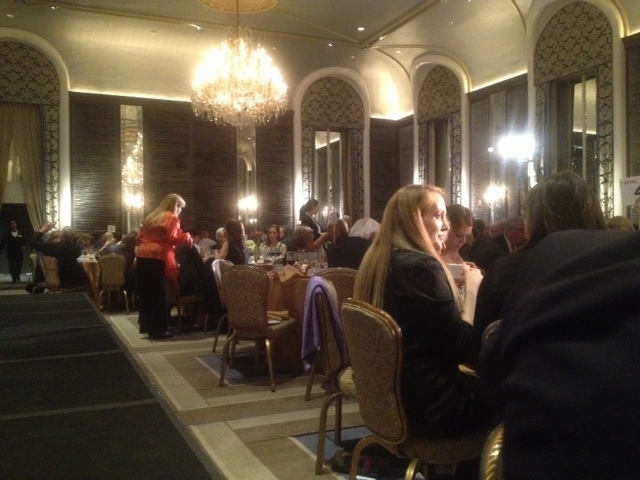 Following the silent auction, we were seated to listen to a short speech from President & CEO Lois Braverman. After watching videos through the eyes of different employees of the Ackerman Institute, I was inspired by the passion and drive of the company. Prior to dinner, I asked Lois Braverman what the best thing about working for the Ackerman Institute was. With the same passion as in her speech, she responded “the people I work with are extremely talented, and I am lucky to have such a dedicated and thriving team. It’s amazing to love what you do, and be surrounded by people who constantly reinvent ideas and think outside of the normal”. After the inspirational videos and speeches, C. Hugh Hidesley conducted a live auction, which was followed by dinner. The Chris Gillespie Quartet entertained throughout dinner. While listening to the speeches of Gregory T. Rogers and Baron Davis, I was amazed at the conviction and passion each spoke with when talking about the Ackerman Institute’s influence. Coming from a broken family, Davis explained why he started Rising Stars of America, and his support of the Ackerman Institute. 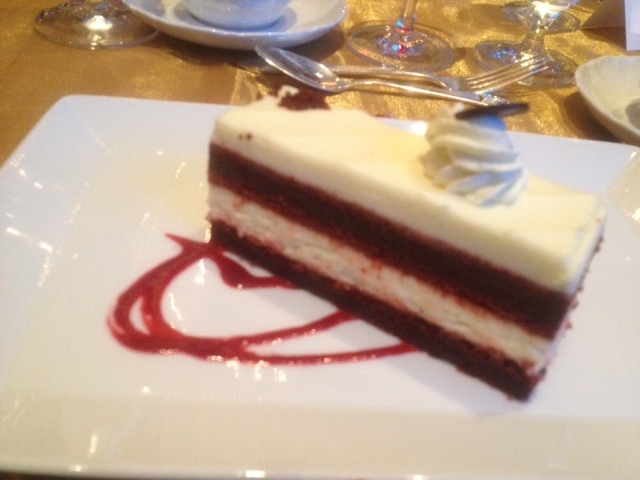 The night ended with a little jazz, a little red velvet cheesecake, and everyone feeling inspired. 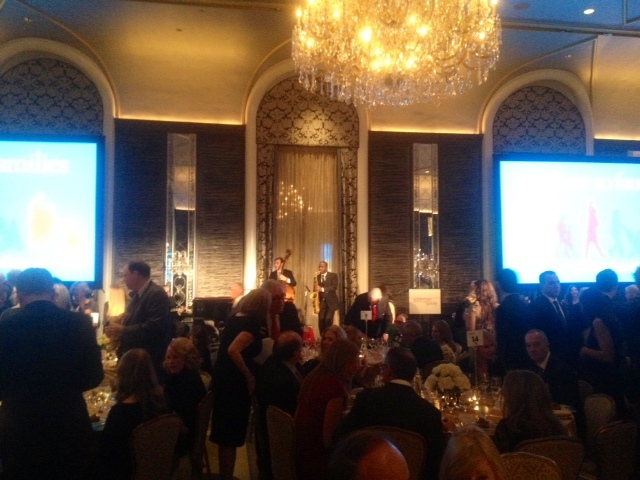 The auctions were able to raise over $100 thousand dollars for the institute. It was truly a special evening. I highly suggest you all to check out their website and see how you can become involved.